The team at Printhie freely admit that the name Super-Duper might polarise a few people out there. 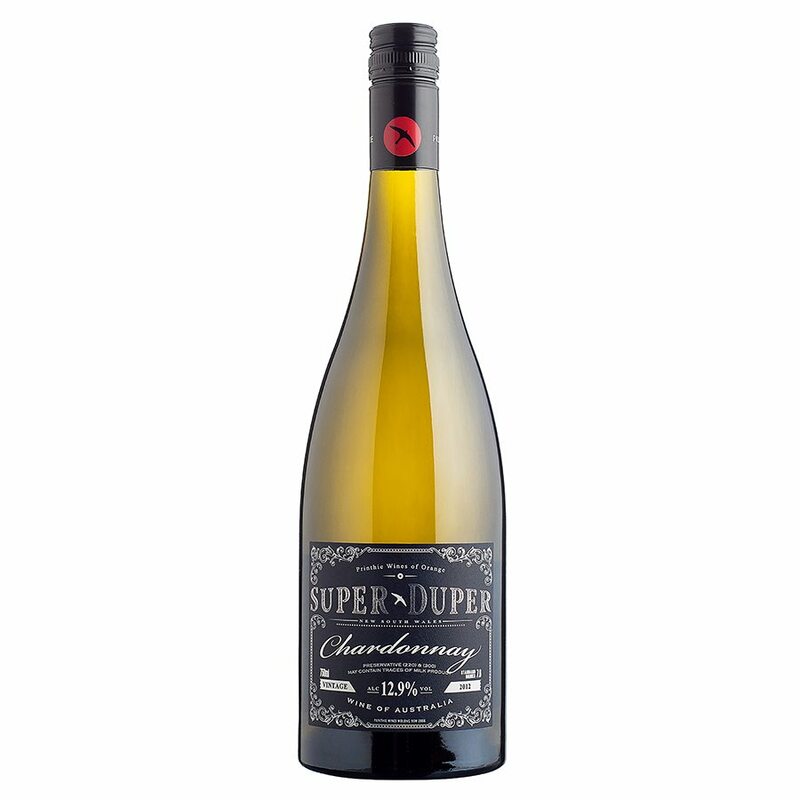 It came about because when they were conceiving the project, they quite literally said, “let’s make a super-duper Chardonnay and Syrah”. When it came to the point of having to bottle and package these wines, they had to settle on a name. The one most apt and most descriptive was the one they had lovingly referred to these wines as for the past 4 years of development. Printhie hope that the moniker adds a bit of fun to some very serious wines.